Prominent & Leading Manufacturer from New Delhi, we offer indian cinnamon, oregano seasoning, italian spice sprinkler, rosemary herb, red chilli flakes and parsley seasoning. Known for its qualities as a spice, Indian grounded cinnamon is anti-inflammatory. By keeping the bacteria away, it also protects immune system. 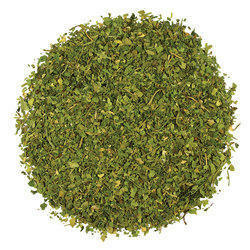 Oregano is not only good for immune system but its omega 6 fatty acids also keep your heart safe. The cherry on the cake is the taste it provides. 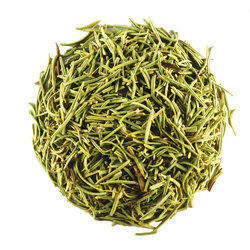 It is used as a seasoning or sprinkler spread over salads, stews, fusion of fruits. 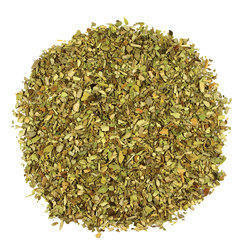 Oregano can be used as a spice to be mixed in curries while cooking. Taste that perfect curry that have been topped with italian sprinkler, not only for interesting taste but also for refreshing and mouth watering flavor. All pizzas taste no less than heaven with just a dash of italian sprinkler. It can also be added to salads, soups and curries. Traditionally, used to cure various disorders, Rosemary is considered a natural medicine for constipation and other stomach related problems. It also helps to regulate blood cells. Dried rosemary is usually added to give a frangrance to both vegetarian and non-vegetarians items . Dried leaves can be ground and then mixed in the food. 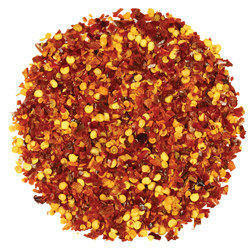 Red chili flakes provide exotic flavor. Flakes can be used both as spice and as sprinkler. 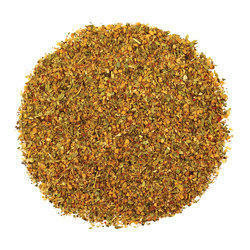 Chili flakes are also considered as immunity booster. They also gradually relieve pain. They also help in weight management. Other than garnishing purposes, Parsley draws admiration due to its anti-diabetic properties. It contains calcium and folic acid which prevent osteoporosis. Garnish your your vegetable curries , soups , stews and salads with parsley . In powdered form, can be used as spice to be mixed in food while cooking. We are offering Sorichorganics Thyme to our clients. Thyme, a medicinal herb , boosts our immunity severely. It is also famous for its antioxidants and anti fungul qualities. 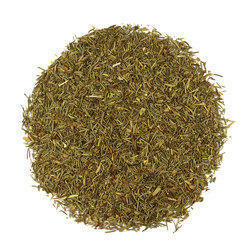 Thyme can be used in its original leaf form for garnishing purposes on vegetable and non-vegetable curries. It could be dried and ground to be mixed with food.